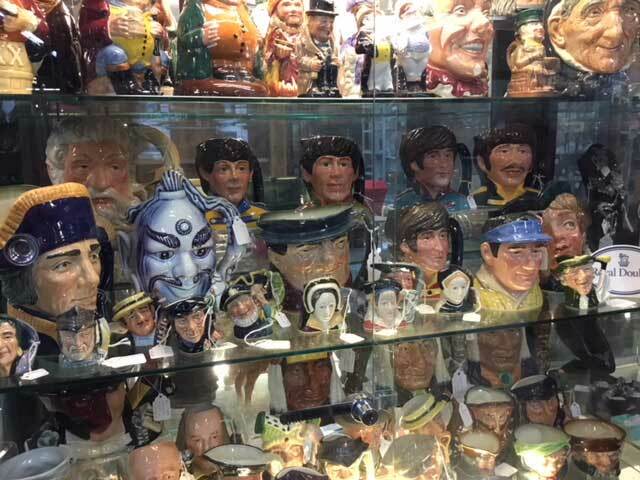 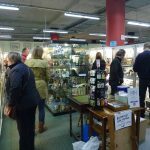 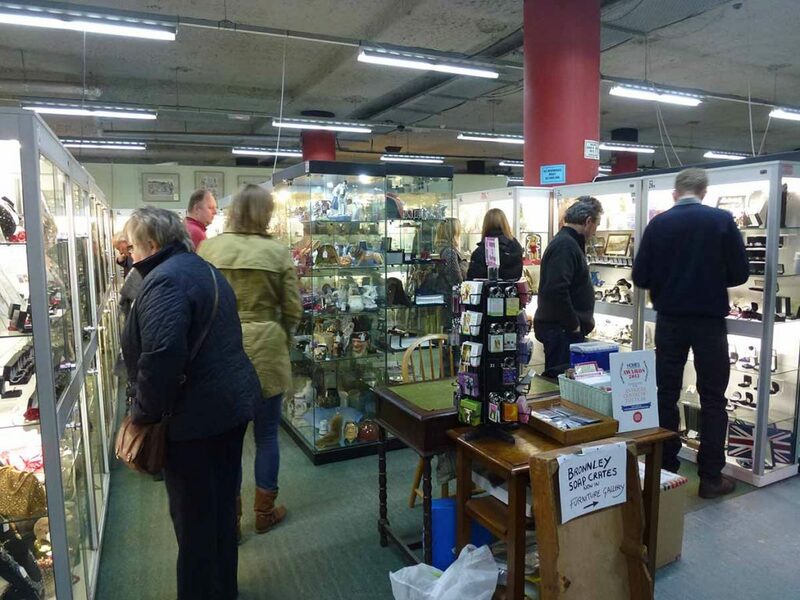 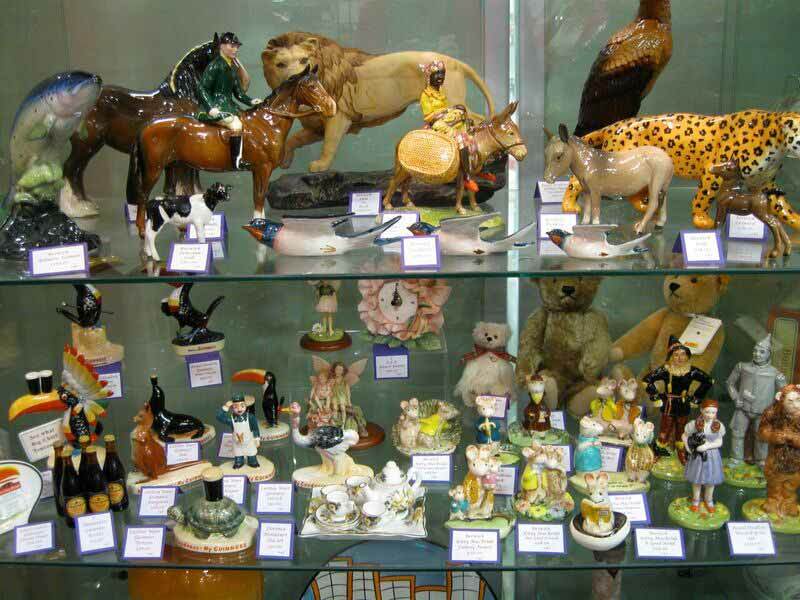 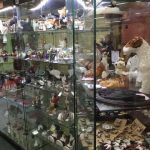 Brackley Antique Cellar now has 100 cabinets displaying 1000’s of tempting collectables and antiques. 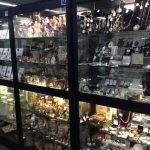 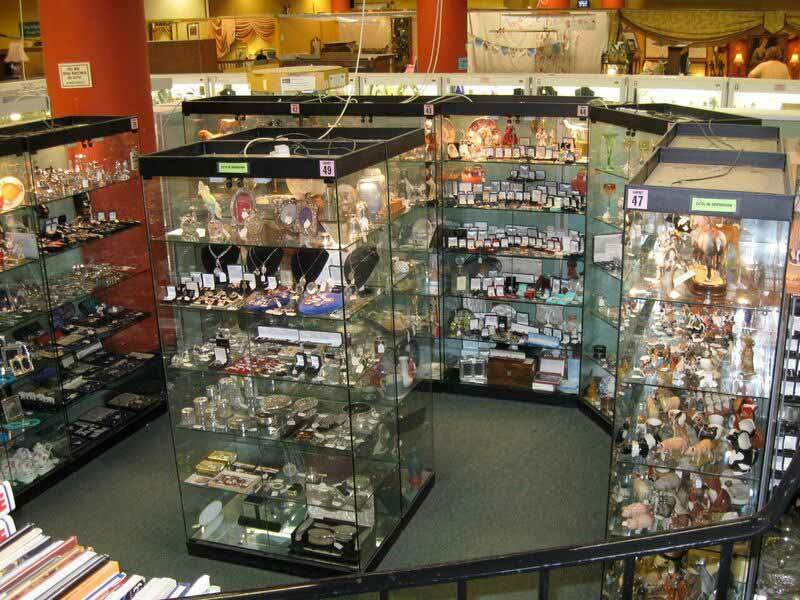 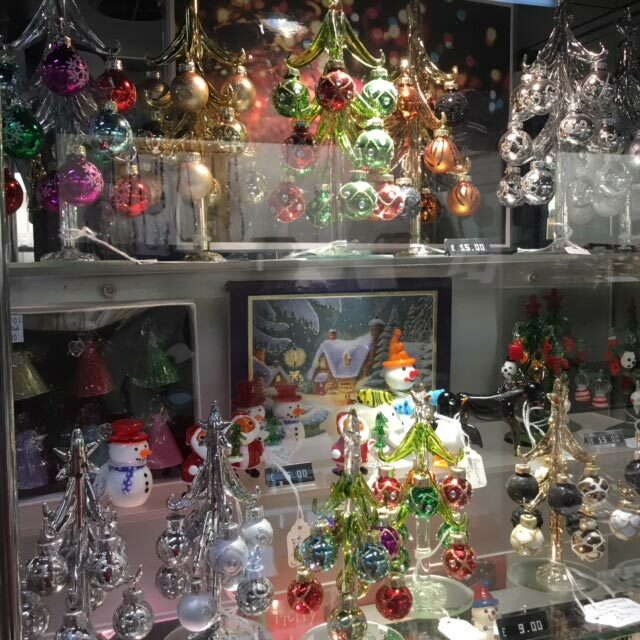 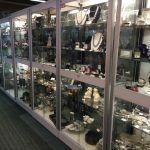 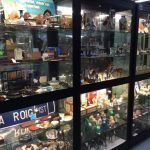 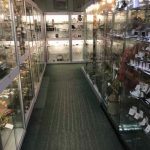 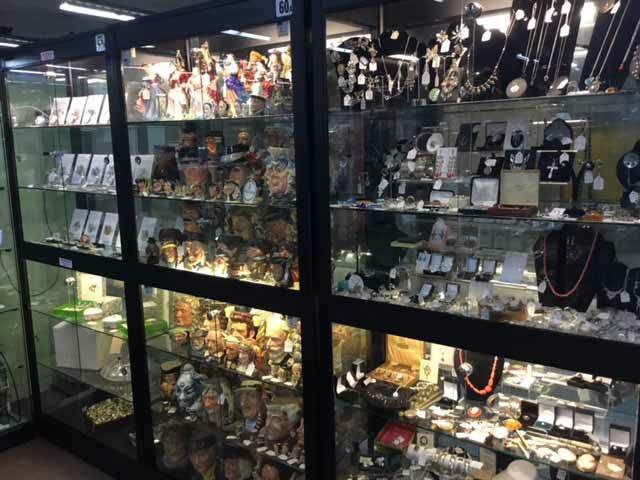 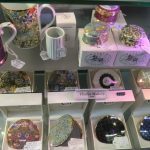 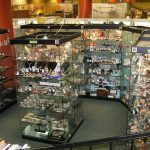 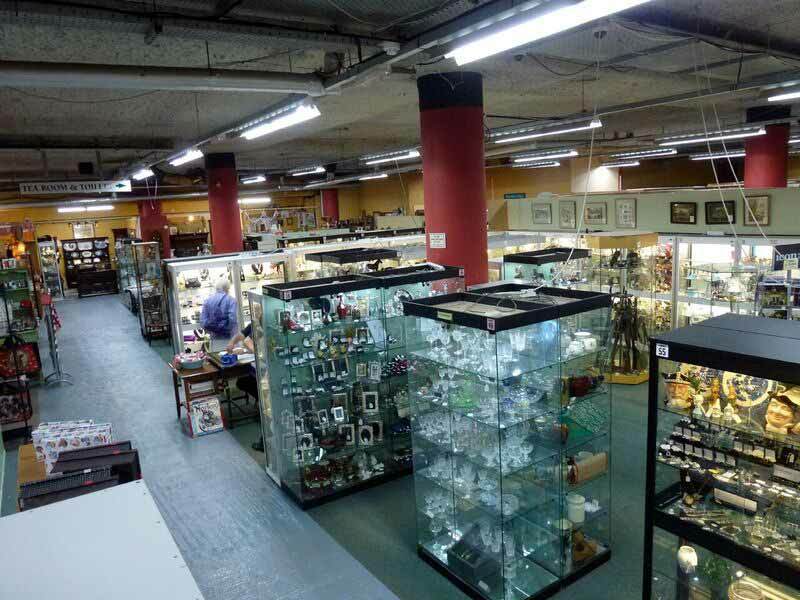 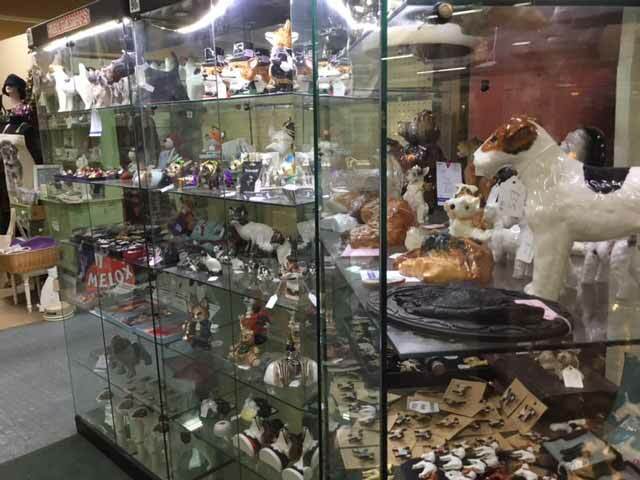 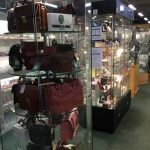 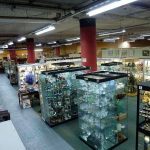 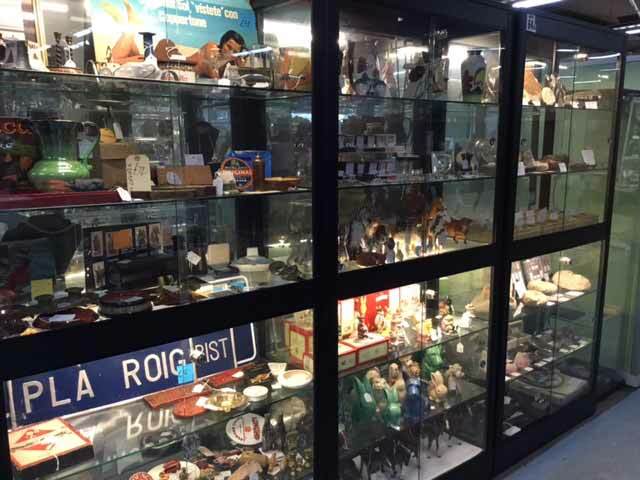 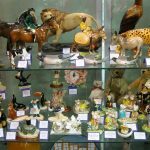 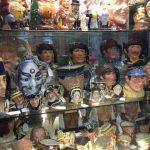 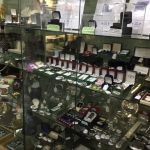 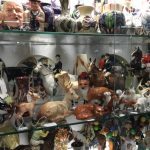 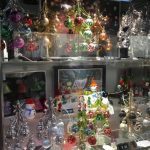 We have a selection of full glass cabinets with a wide variety of spectacular items inside available to purchase. 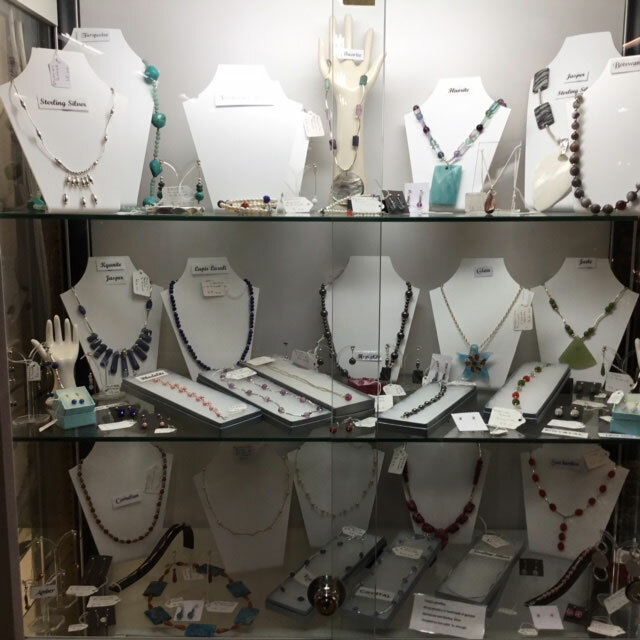 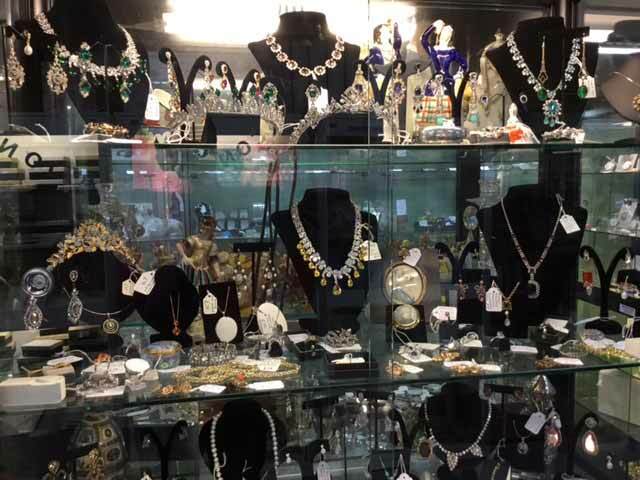 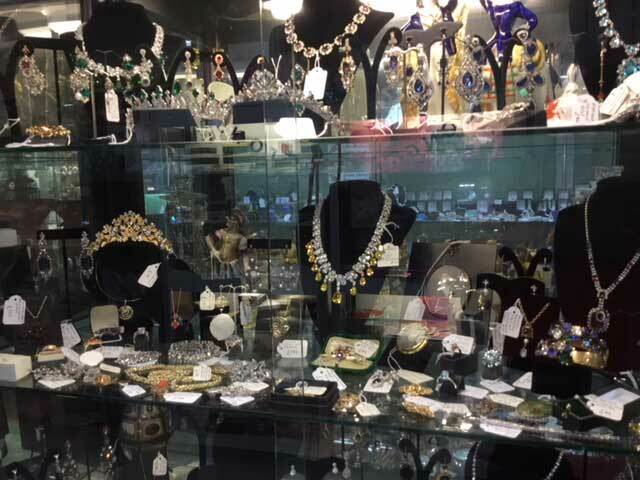 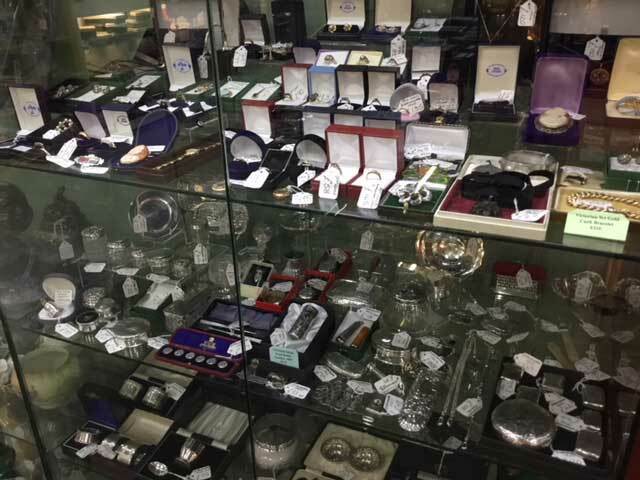 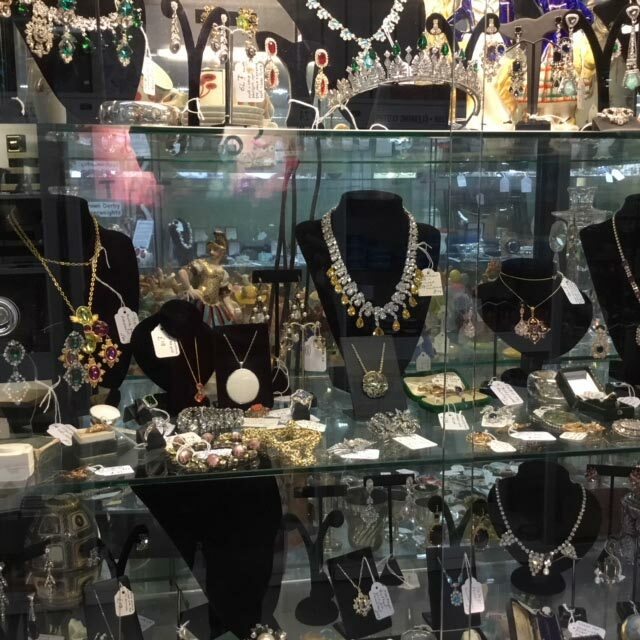 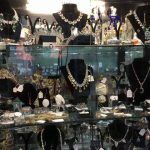 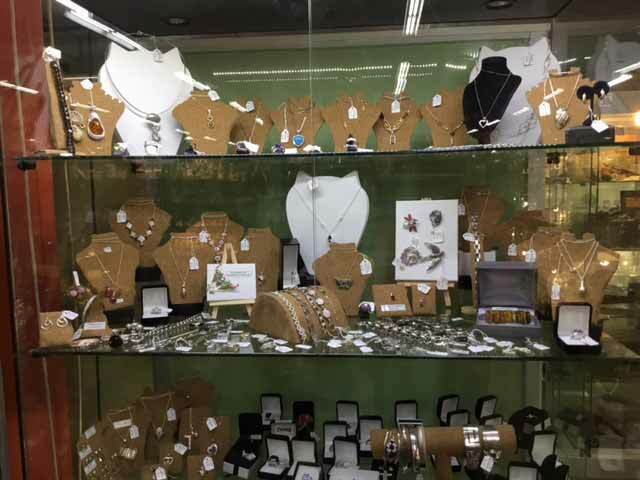 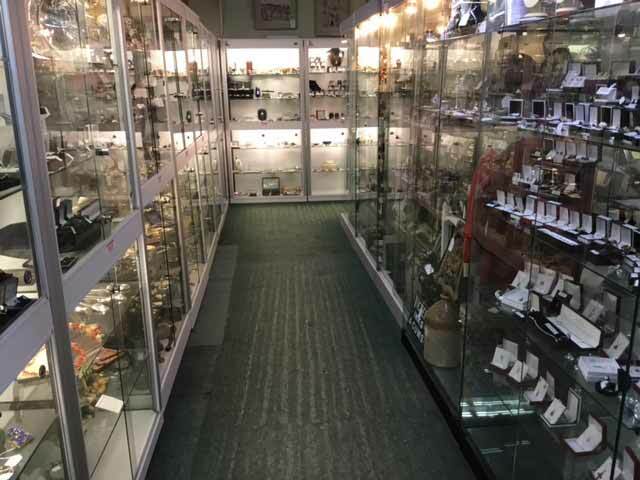 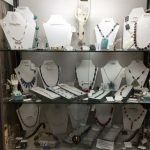 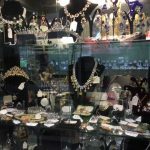 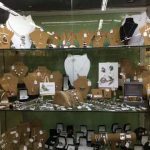 From breathtaking jewellery to beautiful ornaments, come to visit Brackley Antique Cellar today to browse around our large centre. 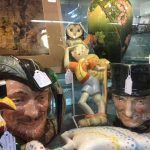 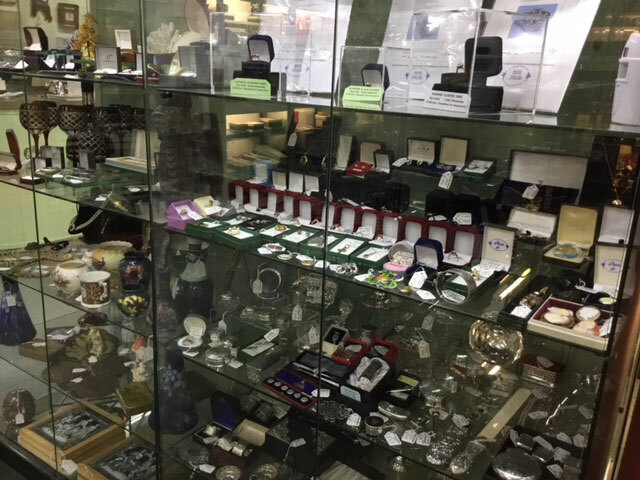 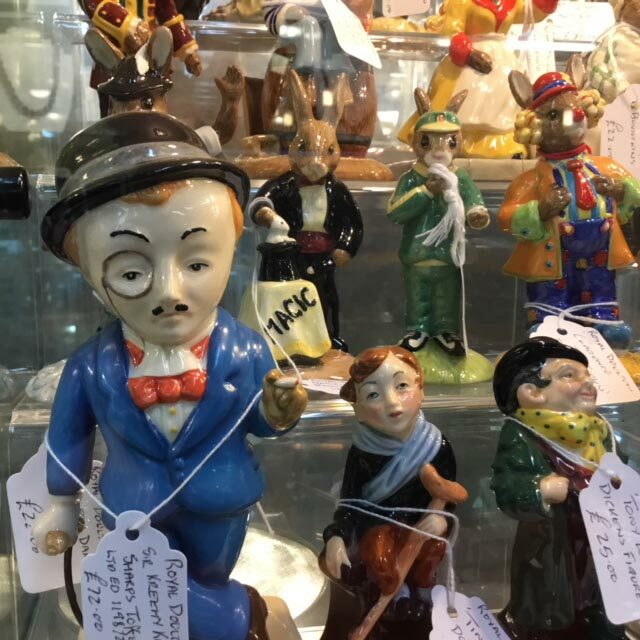 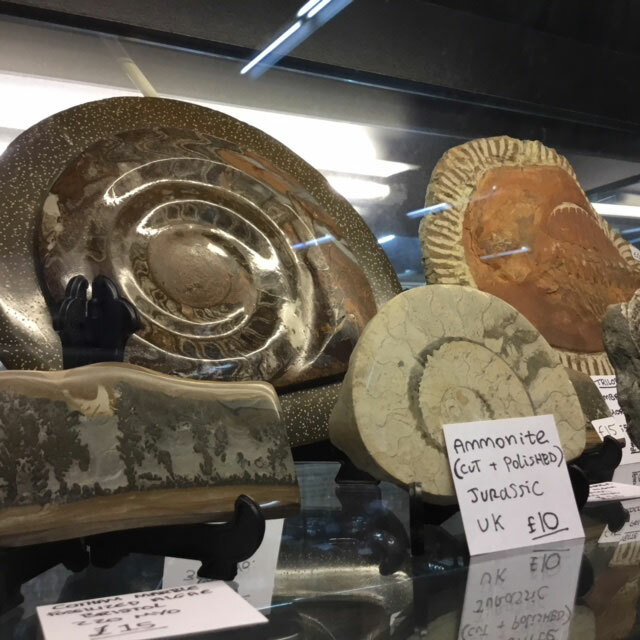 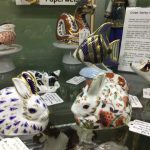 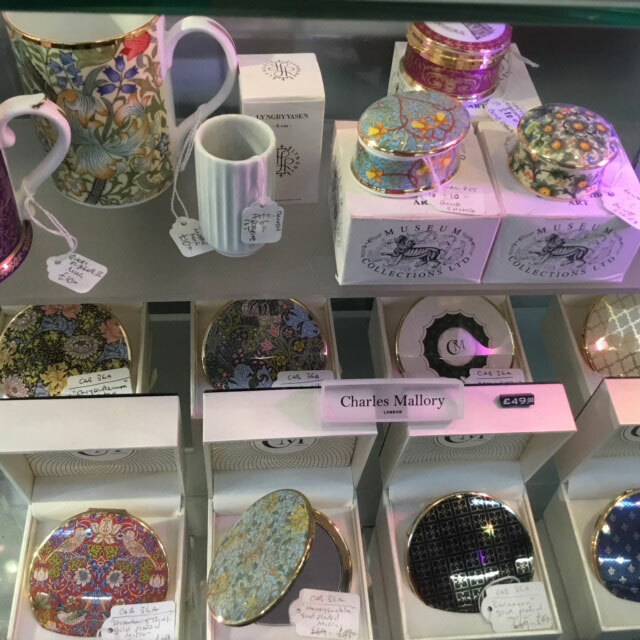 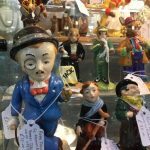 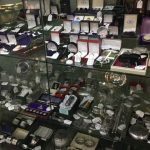 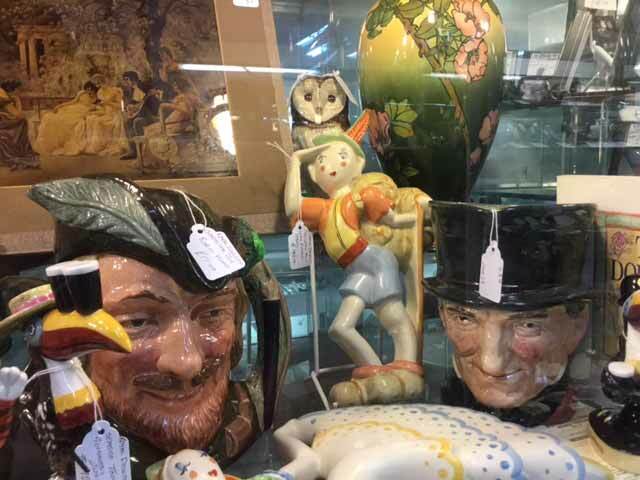 For further information and help, please contact the team at Brackley Antique Cellar today via 01280 841 841 or by sending a message via our online contact form. 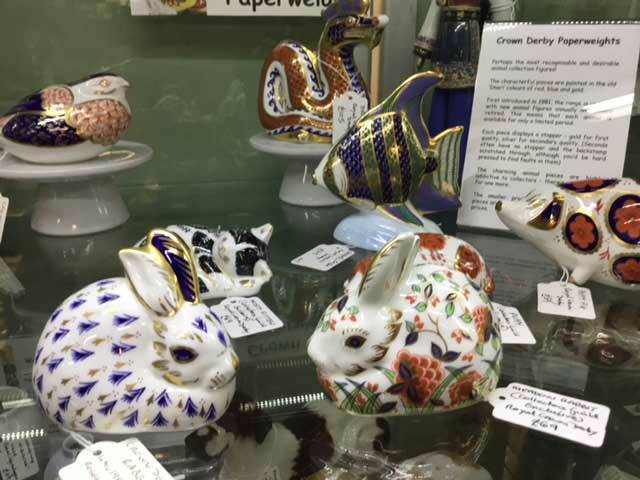 Our Tea Rooms are open daily (Mon-Fri: 11am until 3:30pm / Sat - Sun: 11am until 4:30pm). Serving a selection of freshly made Baguettes, Sandwiches, Soup and Jacket Potatoes.